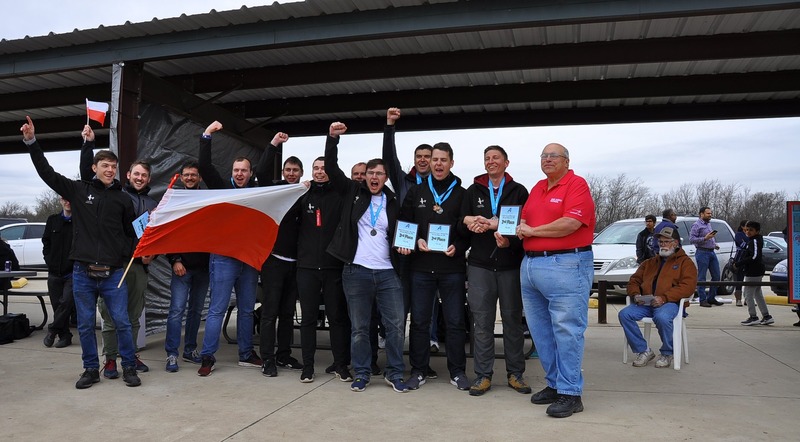 The team calling themselves JetStream were awarded five medals at the SAE Aero Design East 2019 model aviation construction competition in the USA for, among other things, designing light aircraft to carry heavy loads on Mars. Regular participants in the event where teams design and build remote-controlled aircraft to meet ‘mission requirements’, this year they competed in two categories: Advanced and Micro. The students took second place in the general classification in the Advanced category and second place for flights. In the Micro class they managed third place in the general classification, third place for the technical report and another third for successful flights and the weight ratio of craft to load. 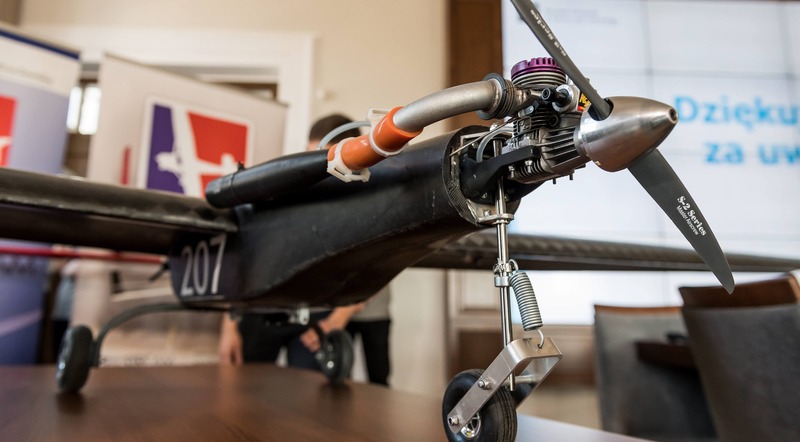 According to the event’s website: “The SAE Aero Design competition is a real‐world design challenge designed to compress a typical aircraft development programme into one calendar year, taking participants through the system engineering process of breaking down requirements. The university’s success was topped off by taking part in the KoNaR Iron Cup 2019 robot competition in Brazil. 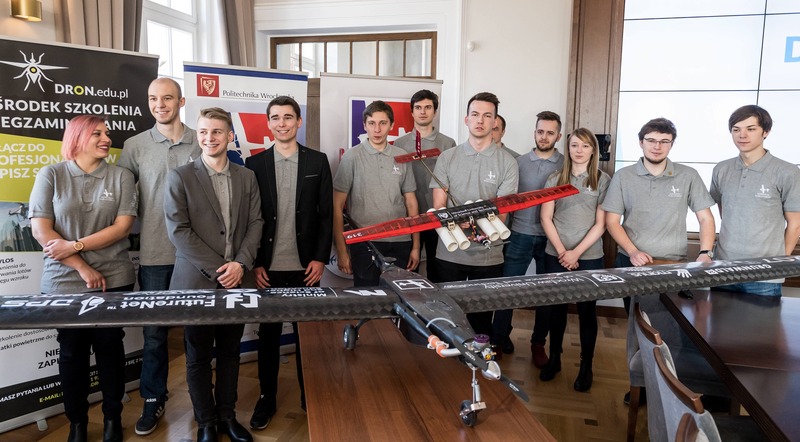 Wrocław Technical University machines competed in three categories wining gold and silver, Ciepielski announced.